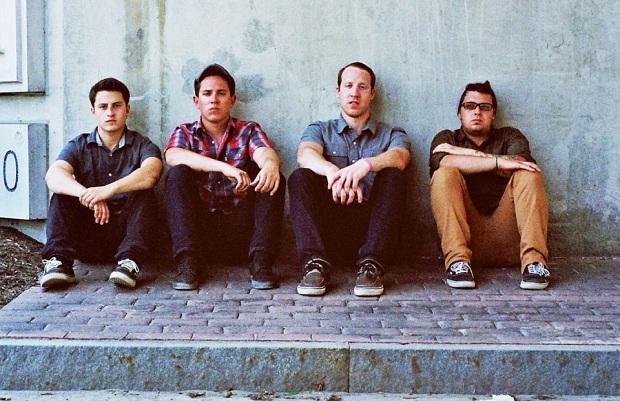 Pentimento have premiered a new song on Noisey titled, “Just Friends.” The band's forthcoming EP, Inside The Sea, is set to be released on Oct. 22 via Paper + Plastick Records. Pre-orders are available now. Stream the track here and tell us what you think!